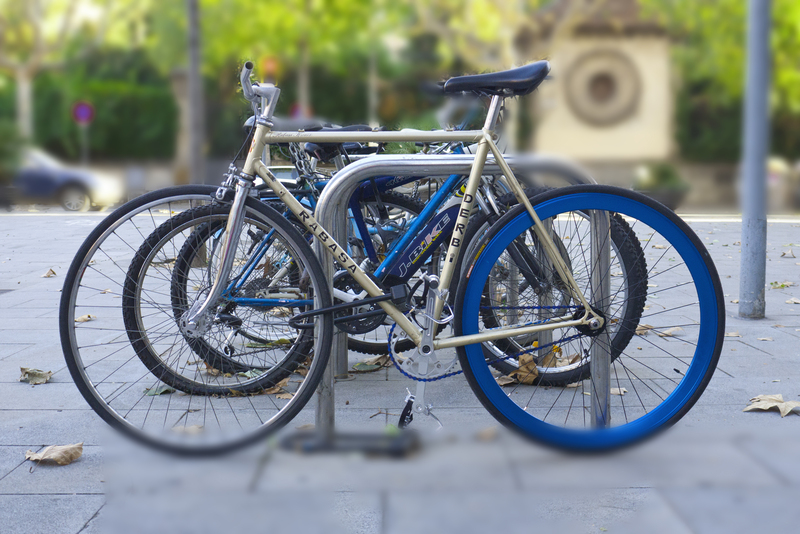 A while ago I was searching information about this bicycle’s brand (I hope you like the photo, it only took me endless hours in desperation with Photoshop). What I found instead is a compelling story. Rabasa Bicycles was born in 1922 and for 70 years it produced, according to their website, “innovative, durable and accessible” bicycles. 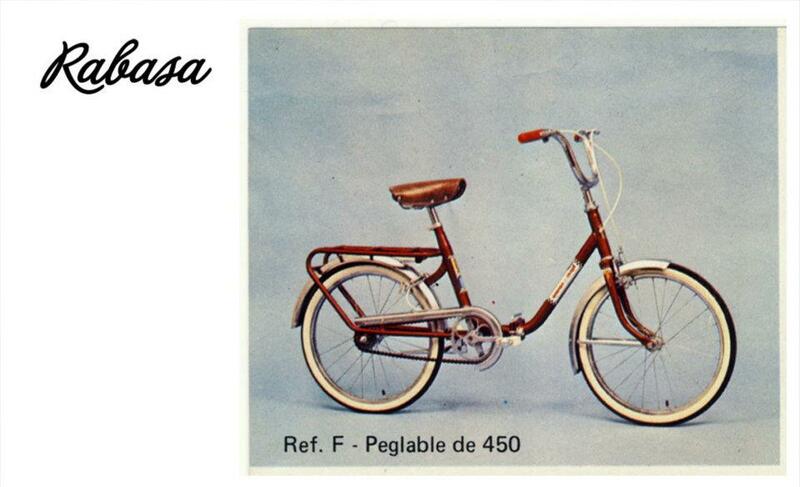 The company’s production went over 15,000 bicycles per year which made it one of the biggest manufactures in Spain. Despite its apparent strength, Rabasa ceased its operations on 1996 adducing a dire financial situation. It led to the start of insolvency procedures and the ultimate closing of the company. 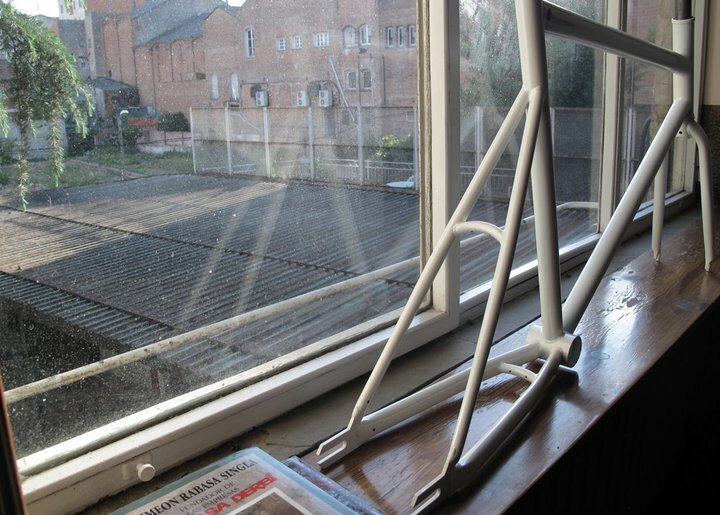 In early 2011, a group of entrepreneurs and bicycle lovers, headed by the founder’s grandson, decided to re-start the company. Despite the current traumatic economical situation, a group of people decided to believe in the bicycle! I find this endearing. And now I love stalking them on their Facebook page and seeing what they are up to. 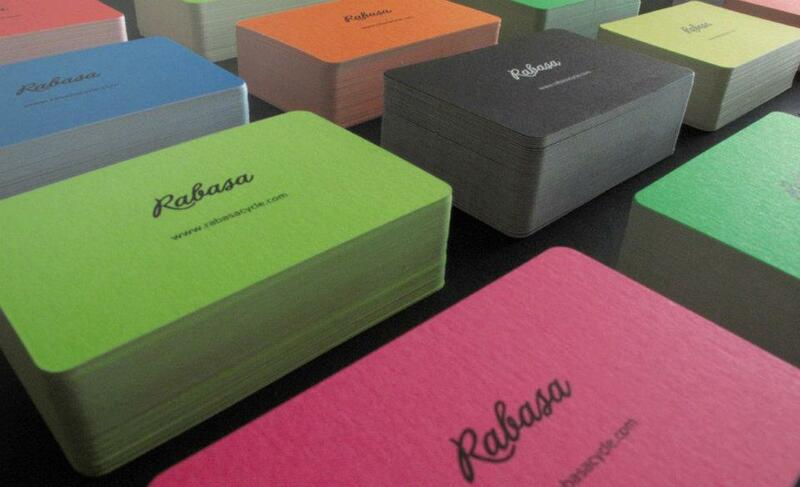 I specially admire the care with which they do everything that surrounds the bicycle, so the cool design is found not only in their bicycles but their business cards..up to the so called ‘Future Lab’, where they work with passion on Rabasa. Their motto, a new cycle. 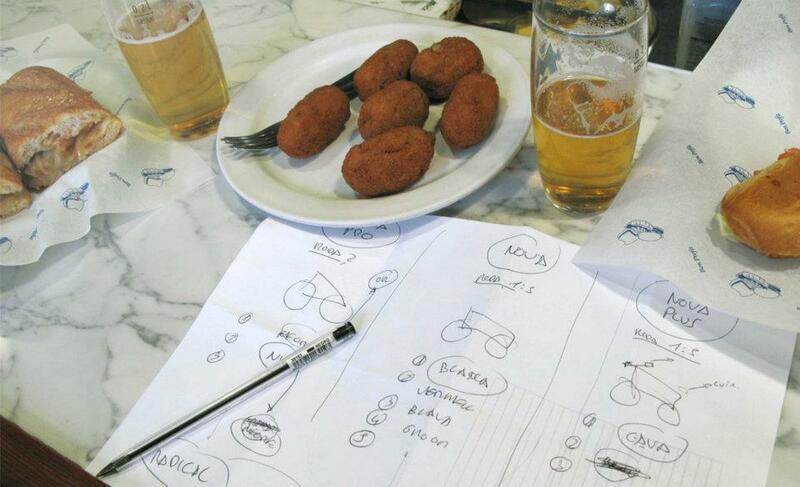 A perfect combination: bicycles and tapas. These guys know how to enjoy life. The quest for awesome design reaches the business cards. View from the window in Mollet del Vallès (outside Bcn), where their ‘lab’ is located. 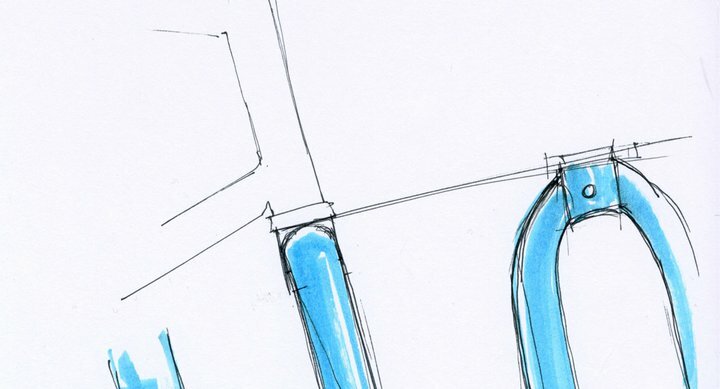 One of their designs on paper. A real one! Believe it or not, this was hot stuff in the 80’s! **Disclaimer: If you find any inaccuracy/typo/delirious rambling in this post is due to been sitting in a café that is pretty much a kindergarten. Prams everywhere. I am not kidding when I say that my ears haven being listening to baby’s shouts for hours non-stop (for real) and there has been a continuum passing by of Mothers in search of other Mother’s friendship and understanding and lonely Fathers looking for…I don’t know. There’s only two of them in here and they seem to be on his own free will. I am forced, because I need the Internet to live. Oh god, they even sell Vegan cake!! H.E.L.P.